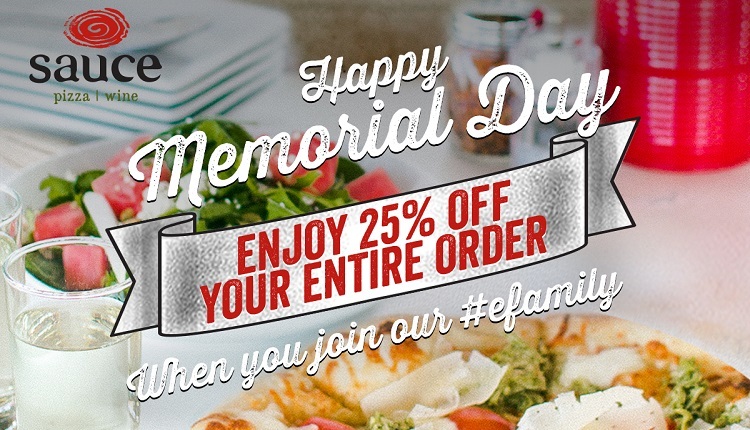 Happy Memorial Day – 25% OFF! 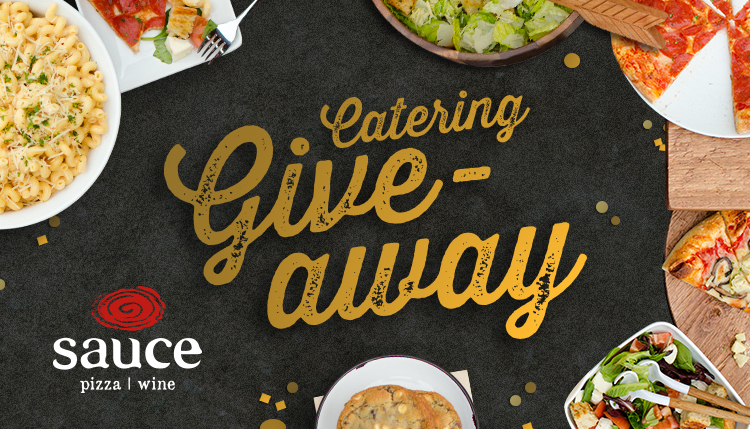 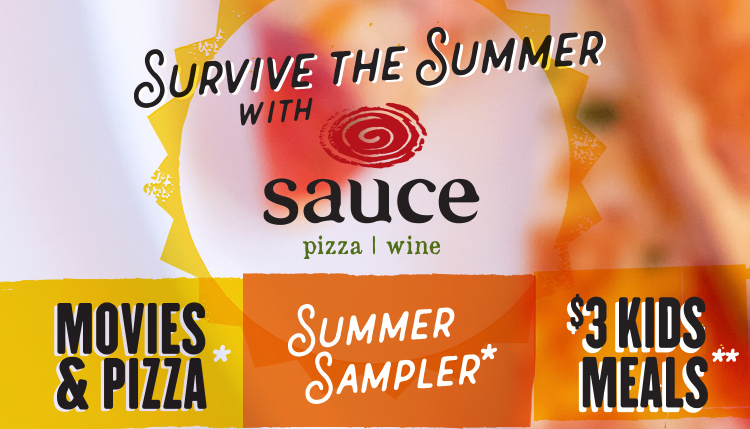 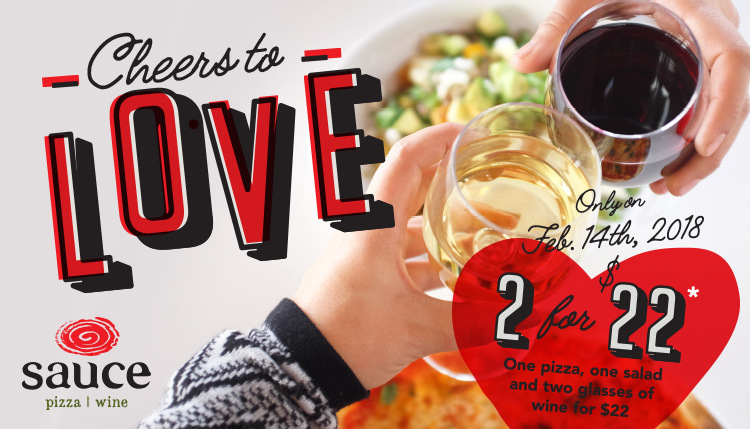 Say Cheers to Love at Sauce! 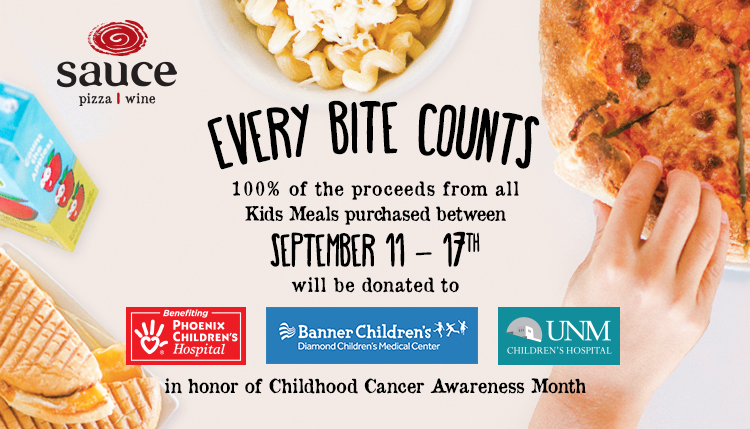 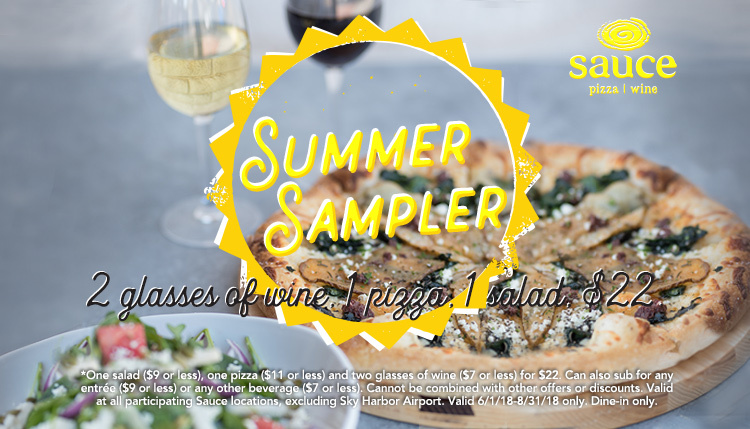 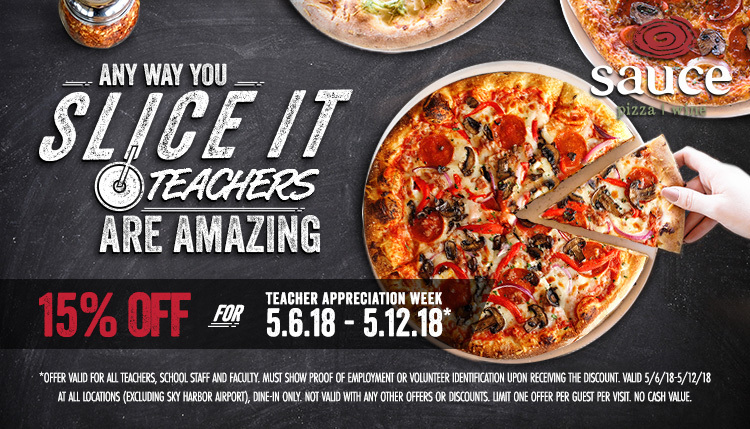 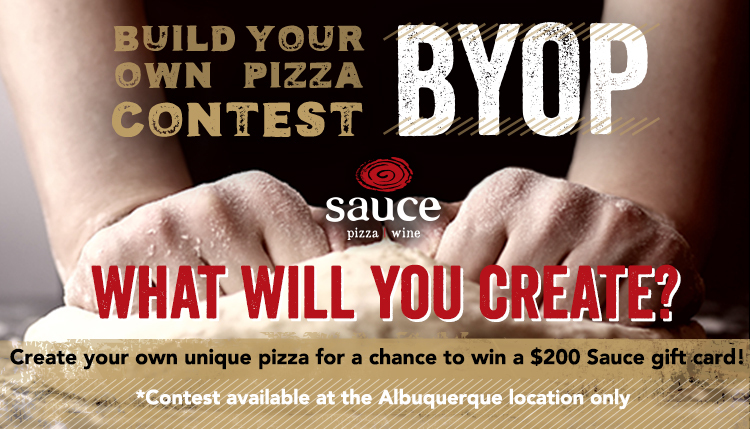 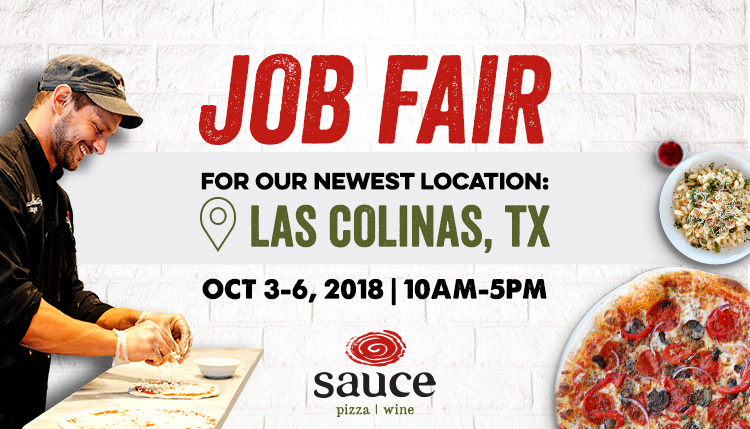 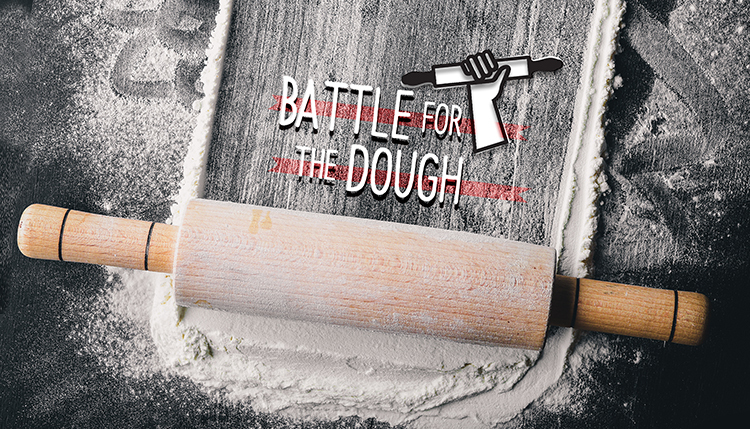 Build Your Own Pizza Contest!